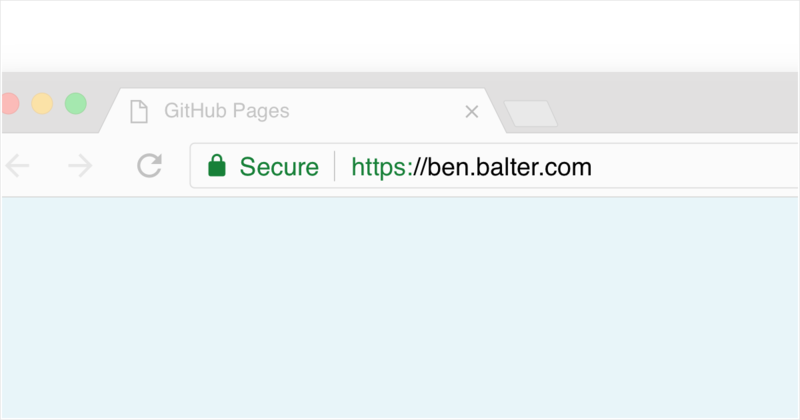 HTTPS, but also places your site behind a content delivery network (CDN), allowing us to serve your site from data centers around the world at fast speeds, and offering additional protection against DDoS attacks. While the previous IP addresses will remain available for a transition period, we recommend you migrate to the new IP addresses to gain these benefits. Previous: Previous post: What is Linux?